After its current run at the American Repertory Theater, Waitress is heading to Broadway's Brooks Atkinson Theatre this season. 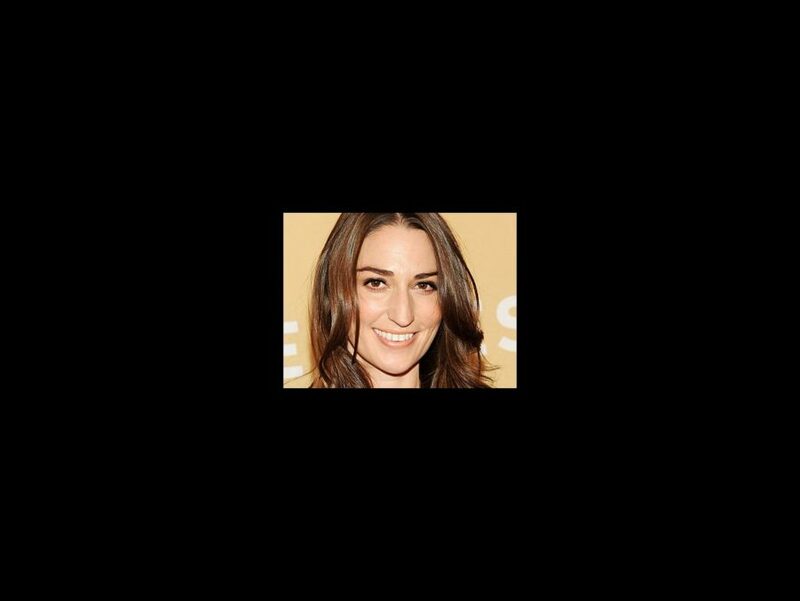 Directed by Tony winner Diane Paulus, the show features a score by Grammy nominee Sara Bareilles and a book by Jessie Nelson. Broadway previews will begin in March 2016, with opening night set for April. Exact dates will be announced later. Though no official casting is set for the Broadway engagement, the ART production stars Tony winner Jessie Mueller, along with Keala Settle, Jeanna de Waal, Eric Anderson, Joe Tippett and Drew Gehling. The production will close at the Cambridge venue on September 27.